Leica has finally announced that it has found a reliable replacement for the defective focus drive units in some of the S lenses from its medium-format system. The faulty units created complete AF failure in affected lenses and it has taken the company some time to find a permanent solution. In what Leica describes as an act of ‘goodwill’ users with lenses that have already stopped working can have the AF drive units replaced for free, as can anyone whose unit fails up to five years from the date of purchase. Those whose drive units are still functioning can also have theirs replaced but for a charge of around $400 according to Red Dot Forum. That fee includes an extra year of product warranty for all lenses, no matter how old. The free replacement service has been on offer since the end of 2015 but until now the company was replacing broken units with the same kind of drive motor. This new announcement relates to a new drive unit that is said to be more reliable. 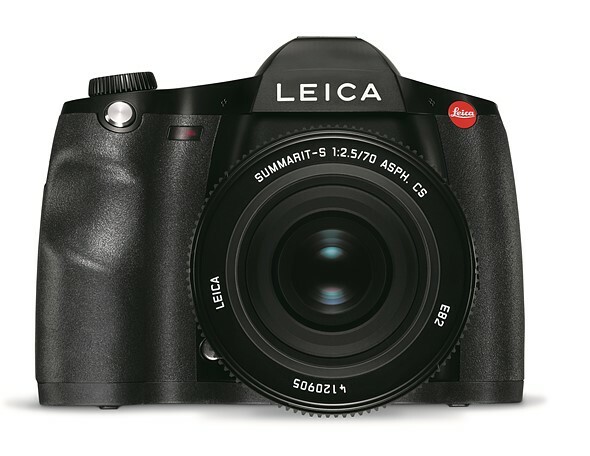 In some cases, a defect may appear in the autofocus drive unit of Leica S-Lenses. Under certain unfavorable conditions, this may lead to a complete loss of the autofocus function. We are pleased to inform you that we have successfully completed the development and stringent quality assurance testing of a new generation of autofocus drive units under practical conditions. Leica Camera AG is prepared to offer a free replacement of the autofocus drive unit of S-Lenses affected by this problem within the terms of a goodwill arrangement. In light of this, we would like to remind our customers that we can offer free replacement of the autofocus drive unit only for S-Lenses affected by this concrete defect. The goodwill arrangement will remain valid for a period of five years from the date of purchase of the respective S-Lens. Preventive replacement of the autofocus drive unit (including a warranty extension of 12 months) may be requested at your own expense. Should the defect described above occur in one of your S-Lenses, we recommend that you send it directly to Leica’s Customer Care or the authorized Customer Care department of your country’s Leica subsidiary. customer.care@leica-camera.com or Telephone: +49 (0)6441 2080 189. We consider it our obligation to provide only technically faultless products. We therefore particularly regret that the functions of one of your S-Lenses could have been be impaired by this defect. We hope that the goodwill arrangement we are offering will allow us to resolve this issue as soon as possible and rebuild and maintain the trust you have always placed in the Leica brand and its products.